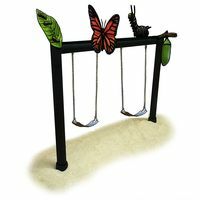 Insects can be fun, as any kid will tell you. 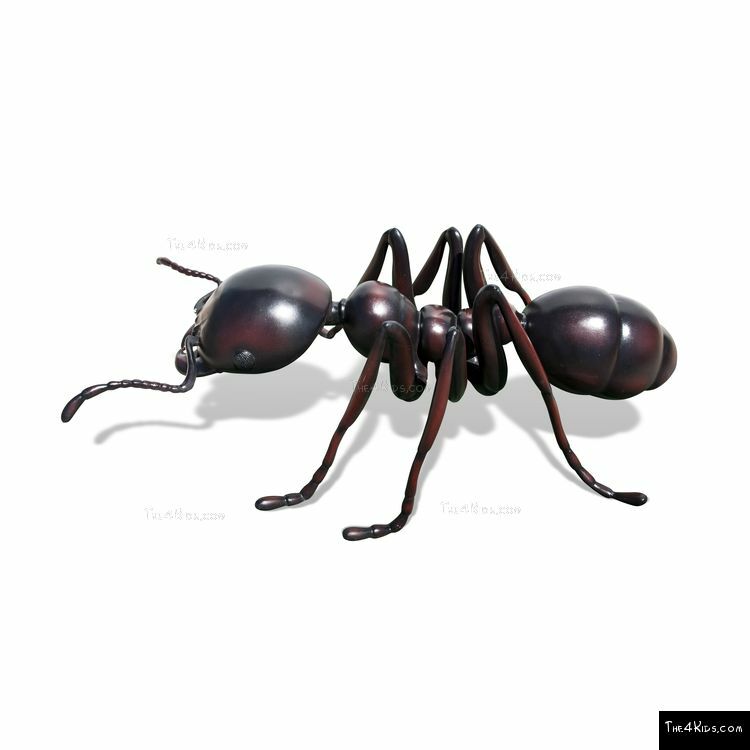 Some insects, such as The 4 Kids' Ant Sculpture, can be absolutely captivating. 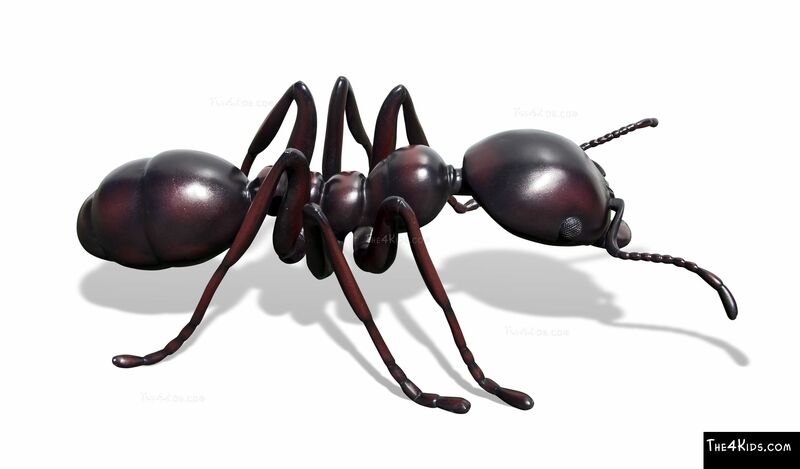 What kid wouldn’t love the chance of an up close encounter with a giant ant. 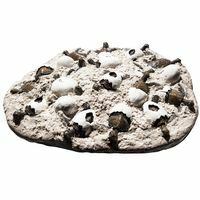 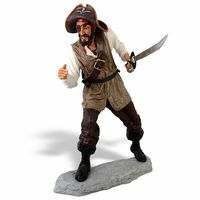 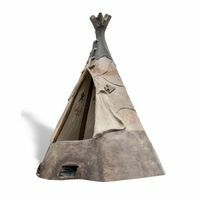 It would make a great part of an interactive learning experience. 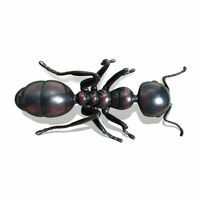 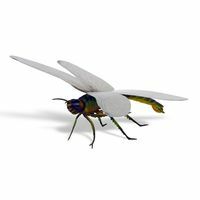 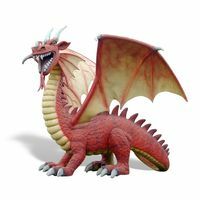 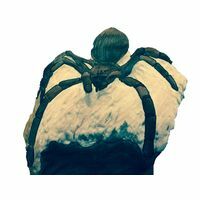 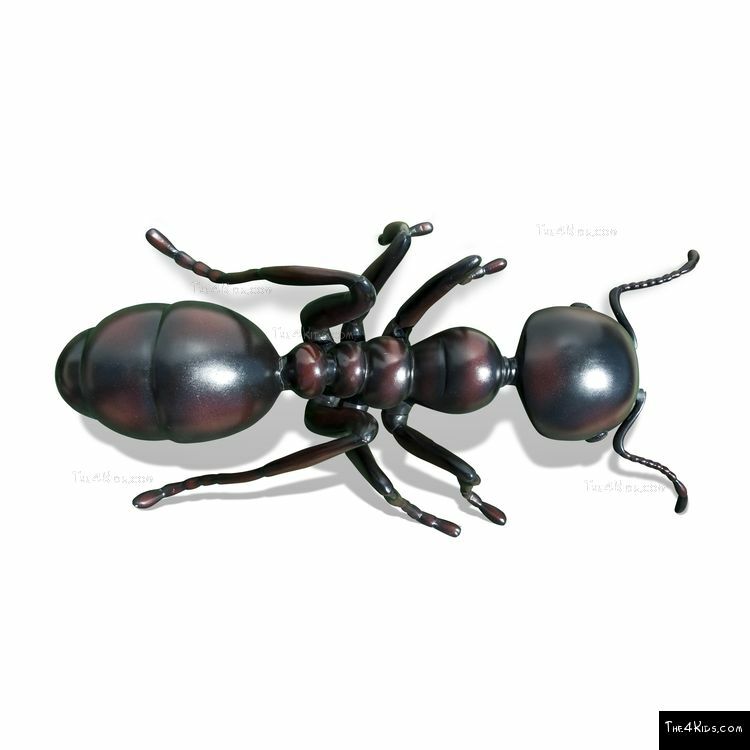 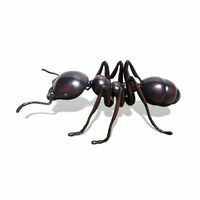 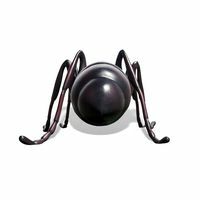 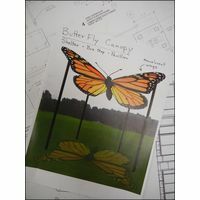 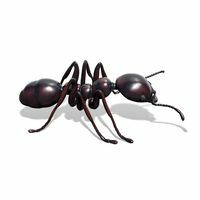 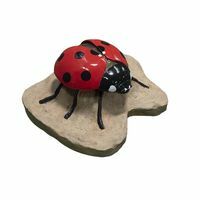 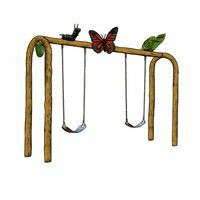 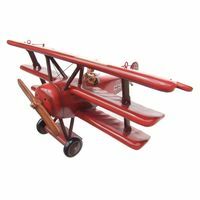 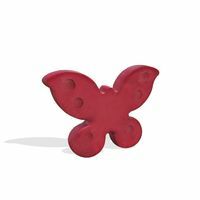 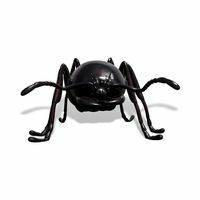 Flawless detail and expert design make this amazing ant the perfect piece for an insect or nature themed park, museum or nature center. 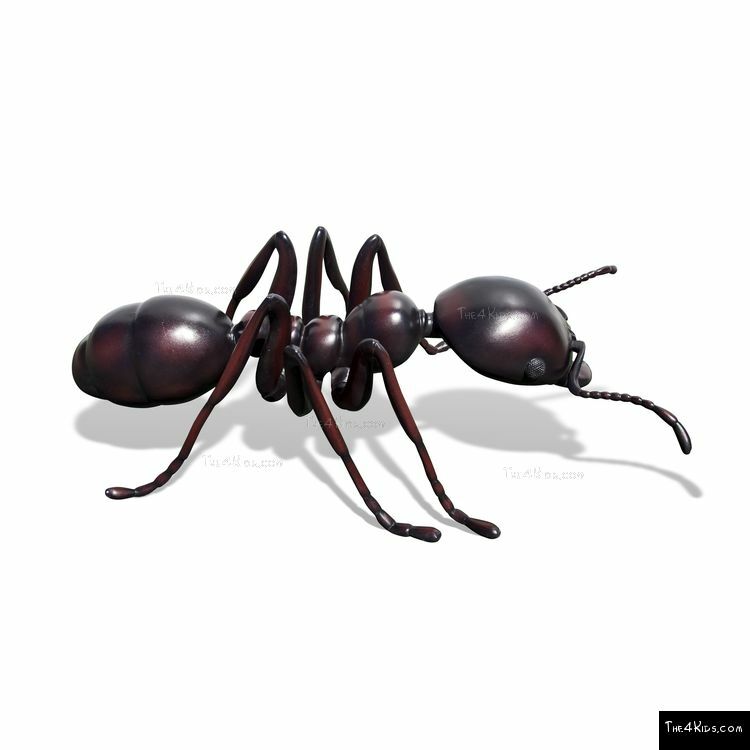 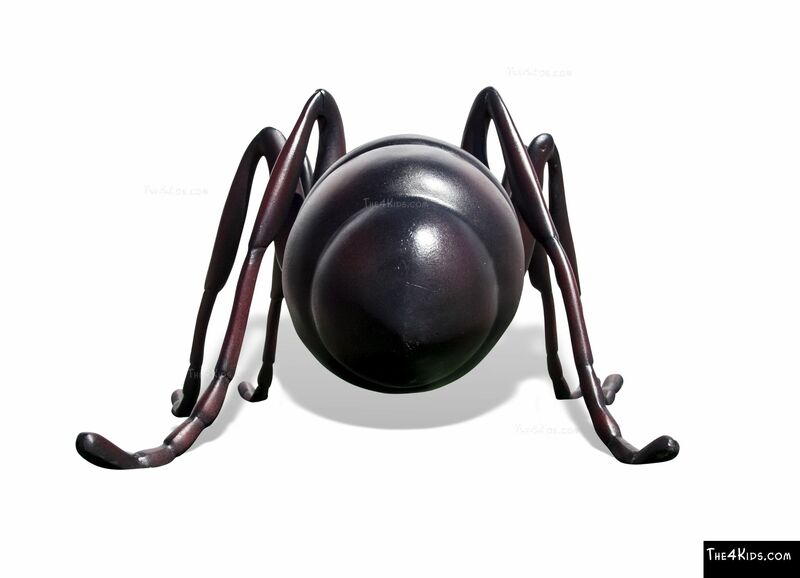 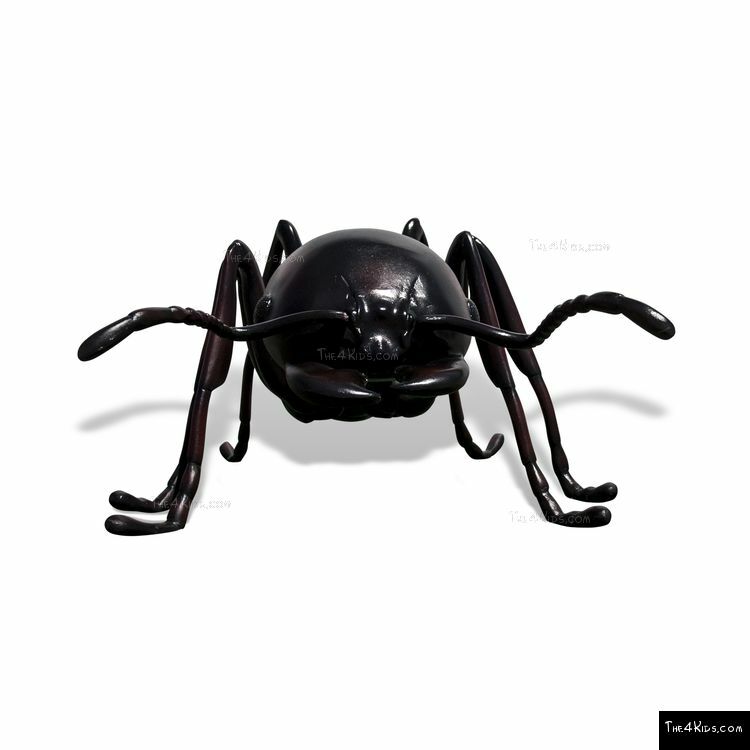 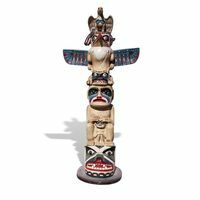 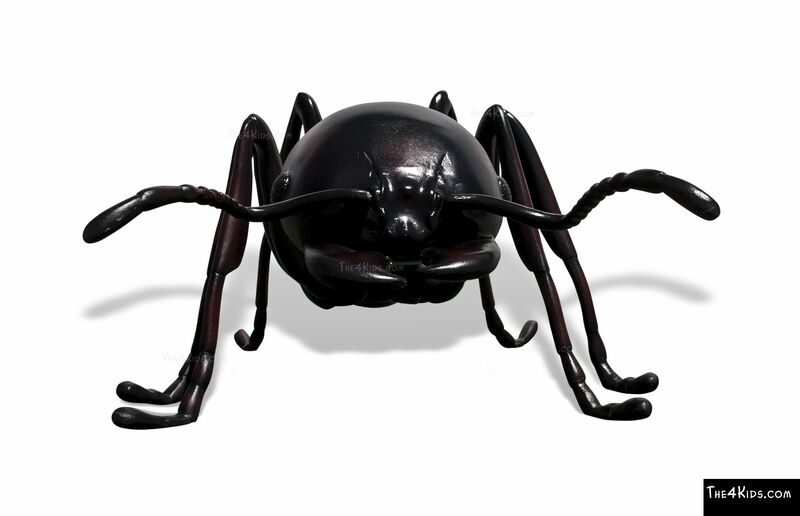 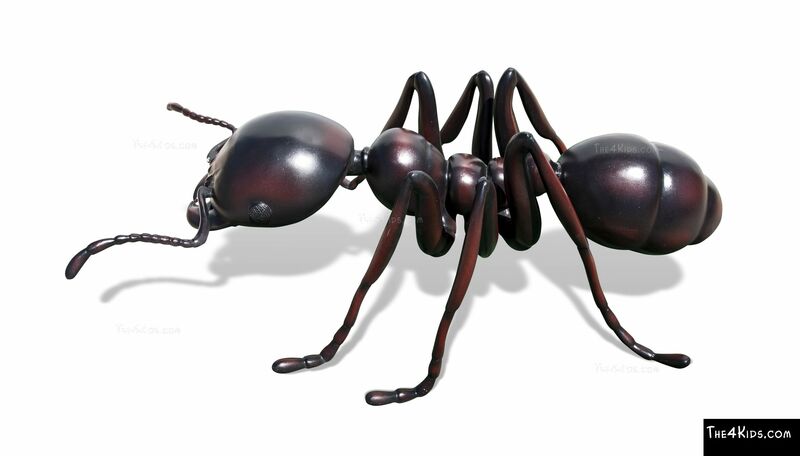 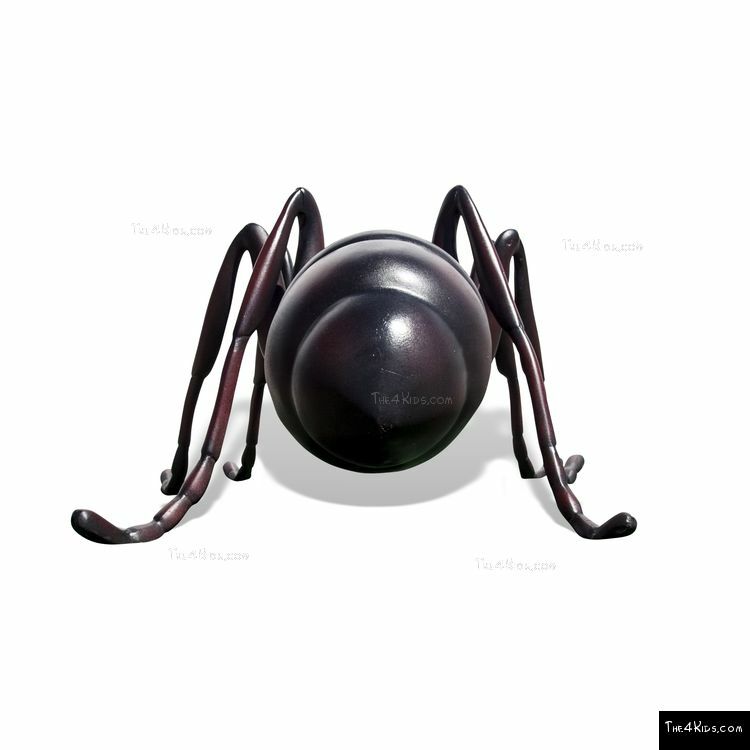 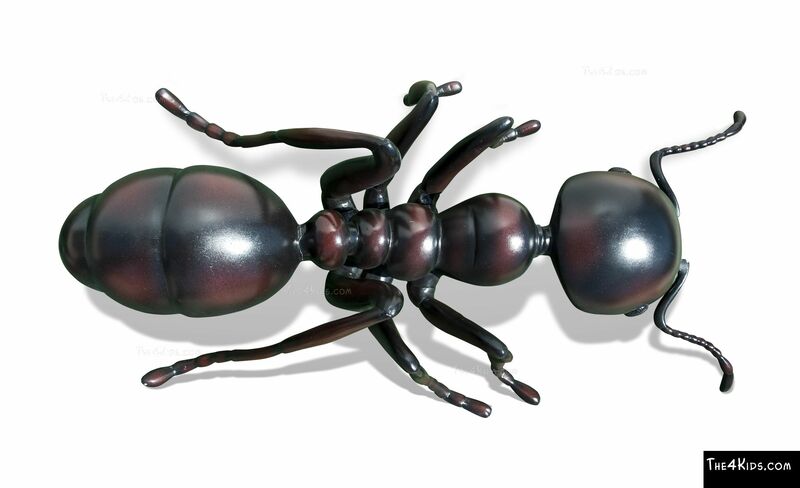 The ant sculpture is unmatched in detail and meticulous design. 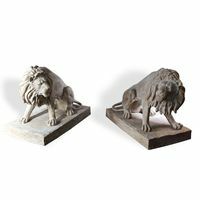 A selection of finishes includes concrete, realistic, stone and translucent. 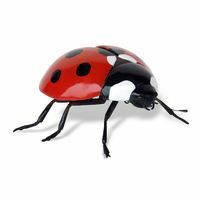 Also, strict safety standards exist for safe, low maintenance construction.